1 Founded in 1991, Europacable is the voice of all the major European cable producers. Europacable members comprise manufacturers the world’s biggest cable as well as highly specialized small and medium companies in the European Union. 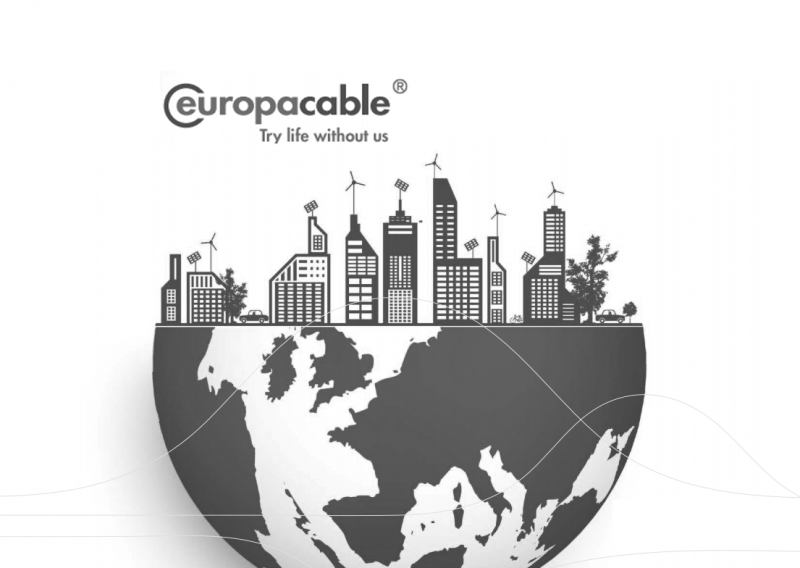 Founded in 1991, Europacable is the voice of all the major European cable producers. Europacable members comprise manufacturers the world’s biggest cable as well as highly specialized small and medium companies in the European Union. Since last summer, Top Cable is part of Europacable, an organization that represents the world’s largest cable manufacturers. Globally, members of Europacable employ more than 70.000 people, of which over 50% are located in Europe, generating a total turnover of over 22.000 million euros. Europacable’s products span the entire range of power cables, communications, industrial and special applications. 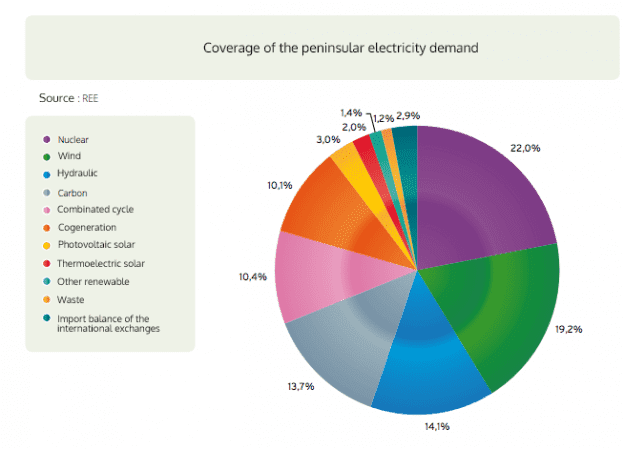 The organization is listed in the transparency register of the European Commission and also belongs to CENELEC, the European Committee for Electrotechnical Standardization. 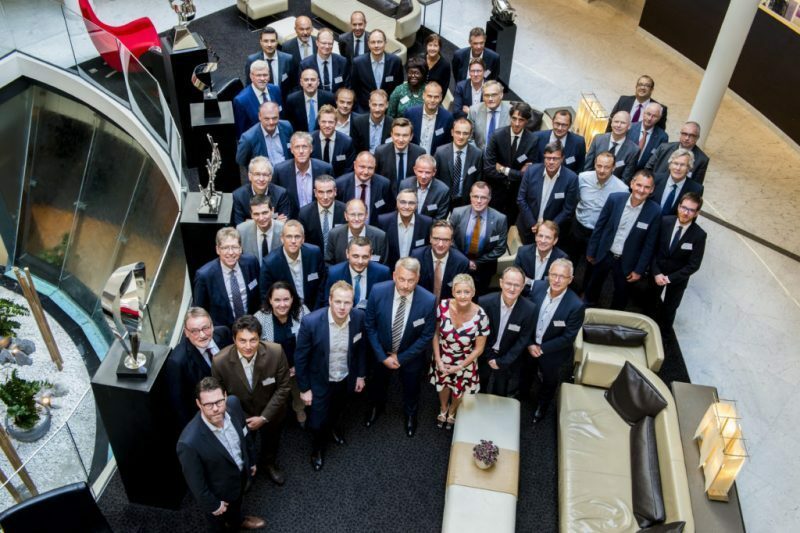 Europacable recently held its General Assembly in 2018, which was attended by over 80 high-level representatives of almost all member companies, with a specific focus on the implementation of the CPR, among other topics of strategic interest.